Digital Social Retail recently added a level of simplicity to their proximity marketing technology suite with the new Social Retail Toolkit app. The platform is designed to allow for more intuitive beacon and software implementation. Rather than requiring a complicated, time-consuming ID setup, the Social Retail Toolkit allows users to connect their beacons to the Digital Social Retail platform simply by linking the beacon to their phone. The Social Retail Toolkit app is straightforward and easy. 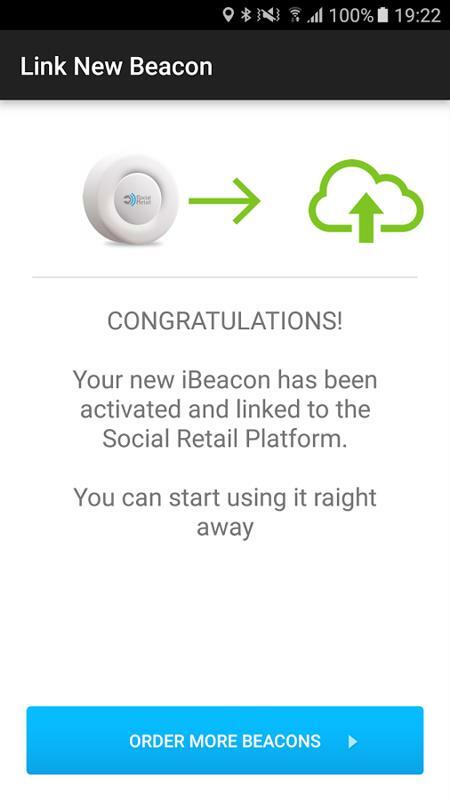 With just a few clicks, users will be able to setup and configure their beacons for Digital Social Retail's software, as well as manage all linked beacons through one convenient interface. The app also includes automatic security features to protect the beacon from hackers. To get started with linking your beacons to a powerful software platform, or learn more about how proximity marketing can help your organization, get in touch with Digital Social Retail.